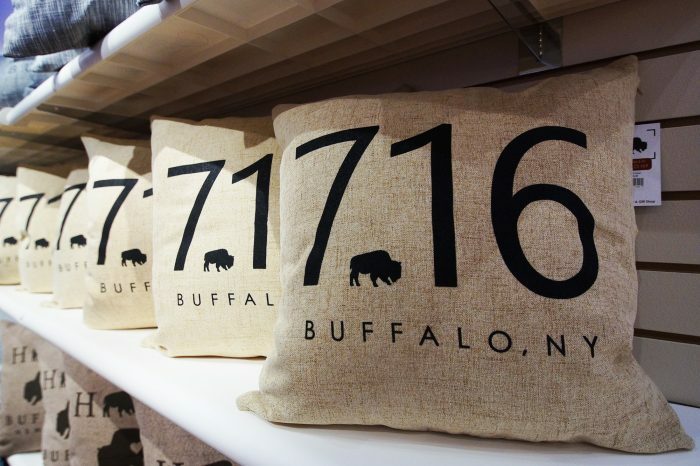 Whether you’re home for the holidays or not, give the gift of Buffalo with this pillow from BFLO! Put it on your bed or in your living room to have an extra Buffa-love touch wherever you are. Got someone on your list that you aren’t sure you want to gift? This naughty-ish sweater from Aerie is not only super soft but super accurate for conveying that feeling! Who doesn’t love new winter gear? 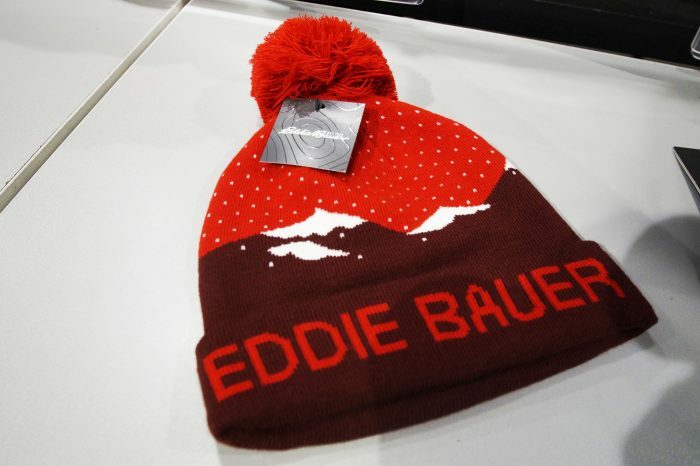 With the classic Eddie Bauer logo and wintery color scheme, this beanie will go with anything. 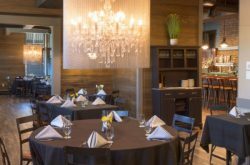 Nothing quite says holidays like Hickory Farms! 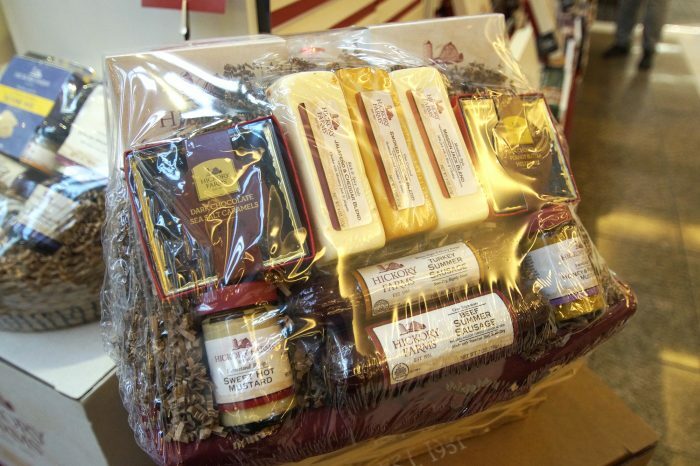 This gift basket is perfect for the foodie in your life that will devour their signature cheeses and sausages faster than you can say Merry Christmas. 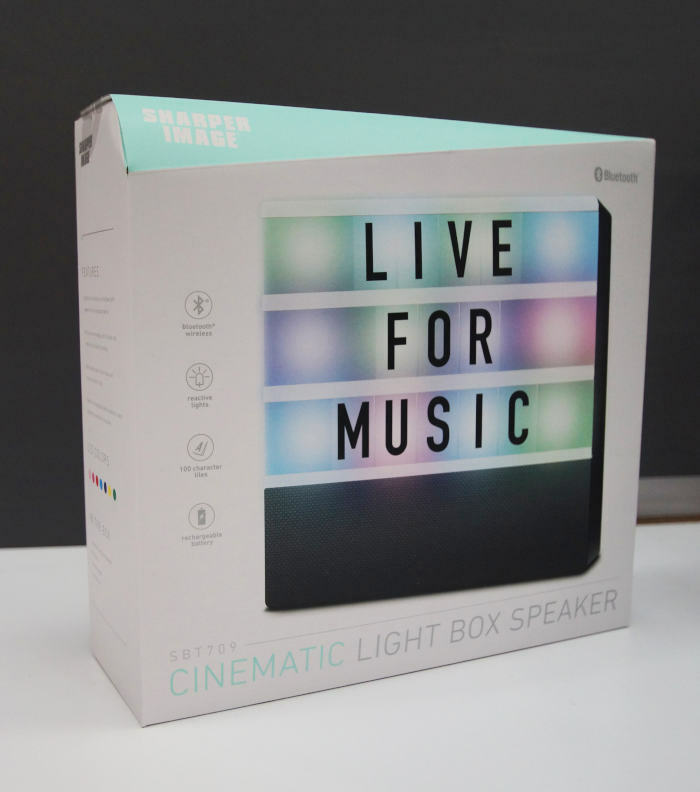 Speakers have always been a hot gift list item, but this Sharper Image Cinematic Light Box Speaker stands out from the rest. It’s not only a high-quality speaker but also a light box with letters that can be changed out at any time to say whatever you want! Perfect for dorm rooms or anywhere that needs a little glow. Vinyl has made a huge comeback over the last year. 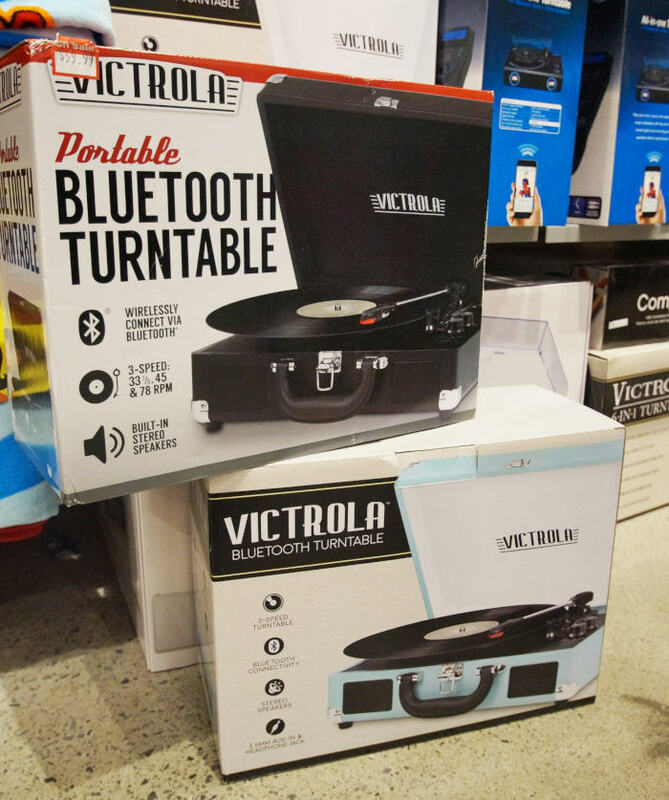 This portable Bluetooth turntable from FYE is great for music lovers of all ages! 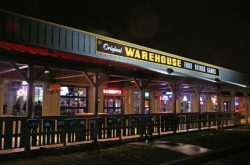 Pair it with a personal favorite record or something new for someone on your list to try! Personalized gifts are a classic gift and you can never go wrong with jewelry! 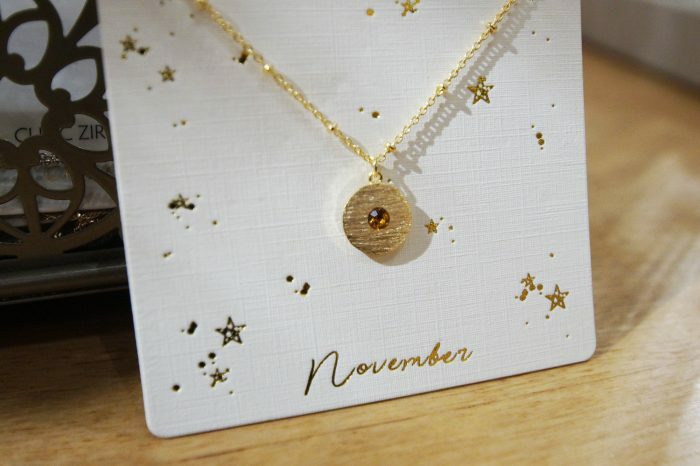 This gold birthstone necklace from Francesca’s is an ideal stocking stuffer for your mother, sister, or any woman in your life! New year, new shoes! 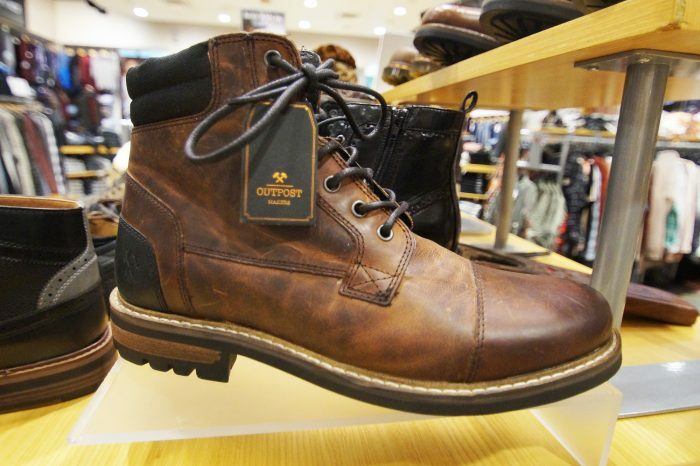 Buckle has a wide array of quality boots that will not only be good in WNY snow but look good too. 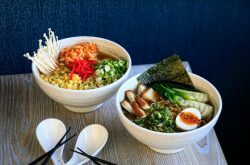 Splurge this year! 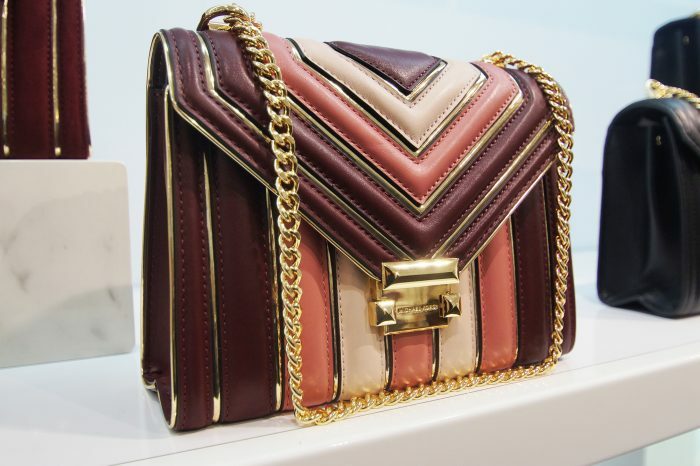 Everyone needs a statement bag. Michael Kors is one of the top brands in the game and anyone will jump with joy if they saw this under the tree. 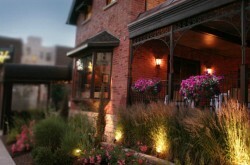 Lululemon is bound to be on everyone’s list somewhere! 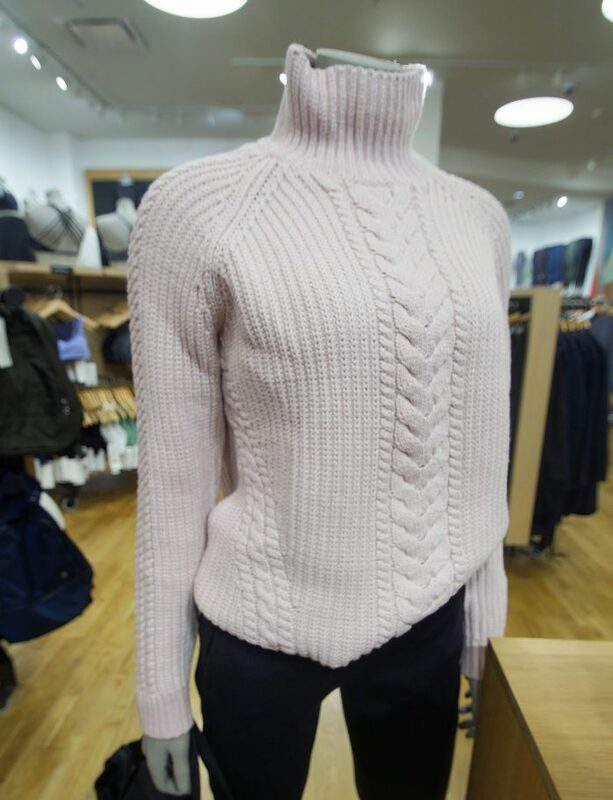 This turtleneck will keep you warm without bulk and will have you wearing it as soon as you unwrap it.